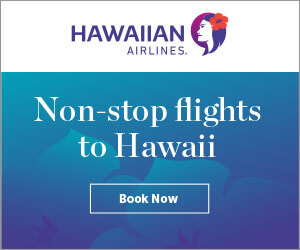 Maui Hands is a local Hawaiian art gallery featuring a variety of exceptional, contemporary artwork and over 300 artists, jewelers, crafters, glassblowers, and more. 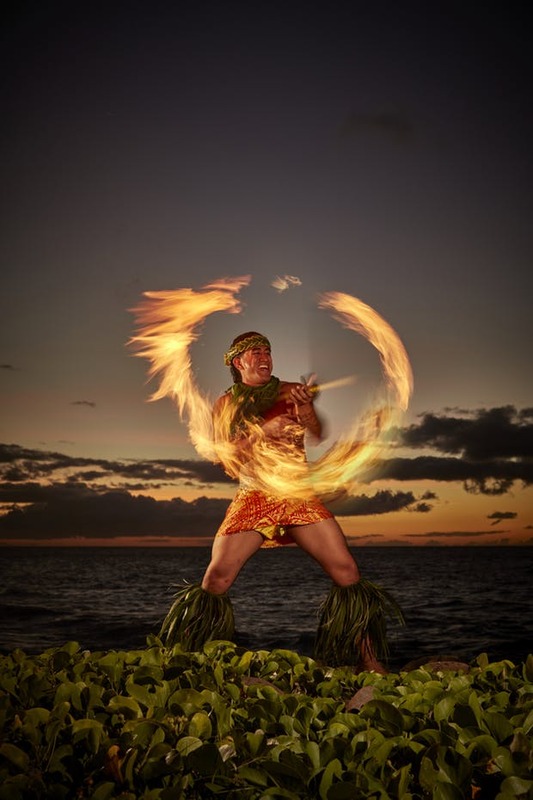 Maui Hands is an outstanding exhibition of distinctive Hawaiian life and culture, and it has been representing Hawaii’s fine artists for more than 20 years. Artist Kathy McCartney painting in the Maui Hands Gallery Paia, HI This painting is in progress should be completed soon visit McCartneyFineArt.com to view completed metal art painting. From original fine art paintings, prints, crafty ceramics, gorgeous jewelry, and intimate woodwork, Maui Hands highlights the cultural diversity of Hawaii and the divine talent of its artists. Today’s 2016 artists include MauiVision’s very own Kathy McCartney, Derek Fine, Christine Waara, Luana Kama, and Patricia Heath, to name a few. 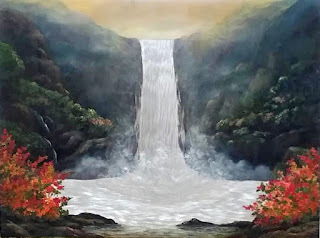 “I have always loved art and did take classes throughout my life but when I got married and started to raise my family (5 boys), drawing and painting were pushed to the side. 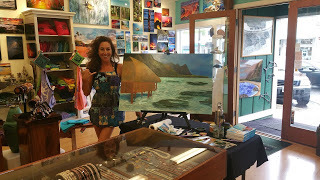 Today, I’m still living in Lahaina and having a great time painting like crazy,” said Kama. Maui Hands features a wide-range of artists, including fine textiles and basket artists like Ipo Kudlich and Neola Caveny. Glass artists include Daniel Moe, Shelly Batha, Jim Graper, and Steve Tillman. 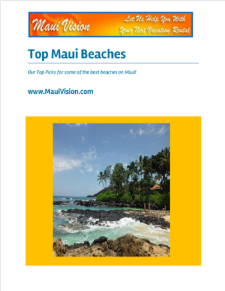 Maui Hands features a top-quality selection of local, talented, multi-skilled, and multimedia artists who all add extra creativity and excitement to the thriving island of Maui. With four locations in Maui, Maui Hands knows how to impress people from all across the world with their distinct artwork. The gallery supports over hundreds of artists, potters, glassblowers, sculptors, and woodworkers, and gives Hawaiian art and culture an unique name! Visit Maui Hands in one of their locations — Makawao, Paia, Hyatt, or Lahaina — to get a taste of their highly exceptional and lively artists and to recognize the true beauty of art.